Design + Excellence = Digital Conversions – Period. About 85 percent of the hospitality websites you can surf to right now need a redesign. Don’t try and find the math to justify my exactness here, just user your “mind’s eye” to scroll back through what you’ve surfed to, and past, during your web experience. Luckily the old saying “ugly is forever” does not have to apply for your business billboard on the web. 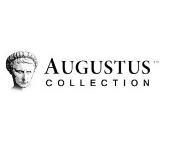 Augustus Collection, the boutique umbrella sales and marketing specialists for hotels, hotel groups, travel technology and travel media companies, has today announced a new partnership with one of Bulgaria’s most prestigious Black Sea resorts. Good news is on the horizon for all hoteliers out there struggling to make their mark on the web. 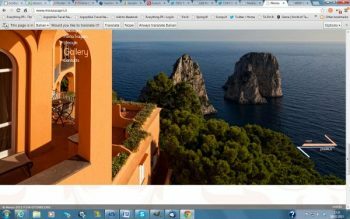 The challenges of designing a hotel website and making it visible have been made redundant thanks to those highly-skilled chaps at Augustus Collection. Reading the Google News ticker this morning we ran into some extraordinary images via hotel pages on G +, so we thought we would share. 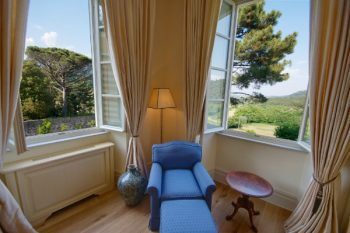 For the travel enthusiast, there is perhaps no imagery more effective than the views of and from a hotel. 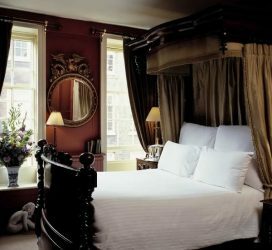 For the hotelier, imagery is certainly the Holy Grail of media. Let’s look at some extraordinary examples from random hotels.